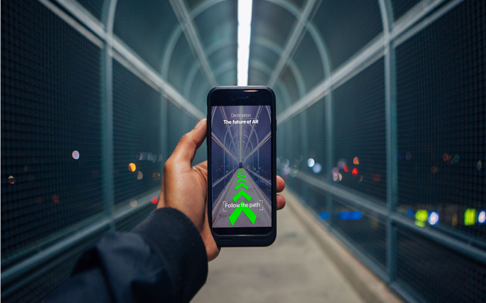 Augmented Reality is a process of overlapping digital content in to a physical real-life environment, when viewed by the camera-enabled devices such as laptops, tablets and smartphones. 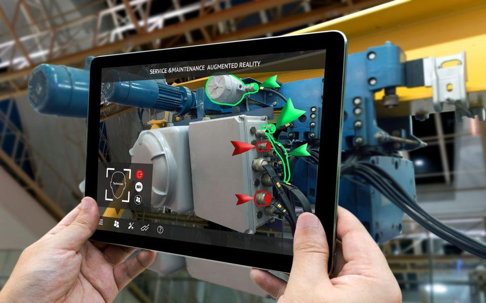 Augmented Reality uses camera technology to recognize real images, objects and environments to bring digital information and virtual information, all in real time; it overlays video, audio, 3-D content, or even location-based information. Augmented Reality turns your mobile device into a portal to the digital world. Augmented Reality combines live video with computer-generated images, sounds, videos or GPS data. If the device having camera wanted to mention specific marker of the intended application, it layers the effects of computer what is seen in real time. The result is an interactive, digitally enhanced application. Augmented Reality is an excellent choice for marketing campaigns, product launches and activations, print ads and much more. Comprehensive Solutions for Desktop based Applications Development.